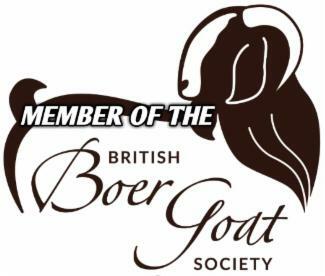 There's nothing more rewarding when it comes to stock than British Boer Goats. They're inquisitive, friendly, great characters - and they taste superb too! 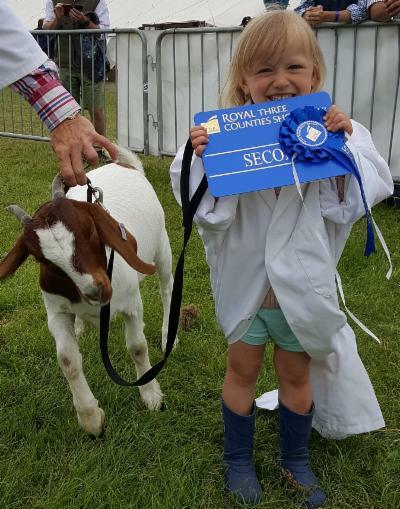 At Keythorpe Valley Farm in Leicestershire we're an established British Boer Goat herd primarily producing breeding stock (stud) but we also produce British Boer Goat Meat available as carcasses or cuts.